Iceland. A land of ice and fire. Land of the Gods. 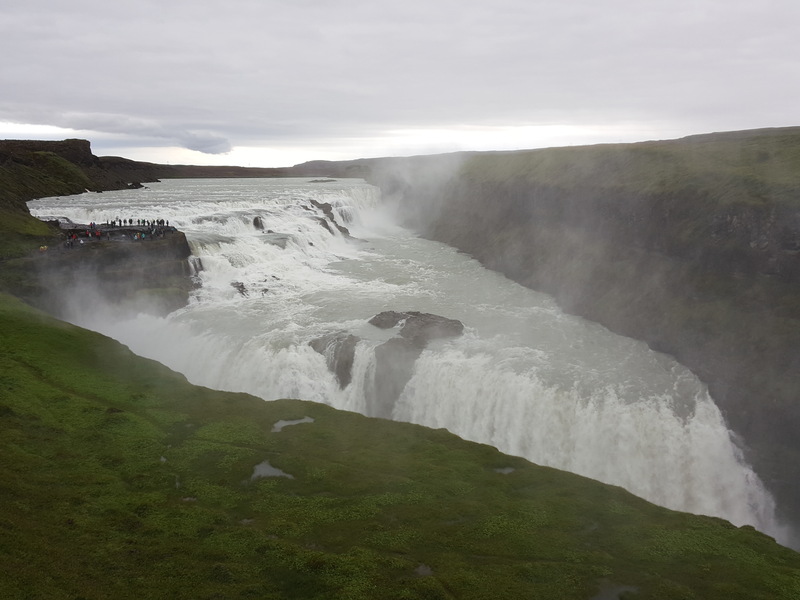 Glaciers and volcanoes; lava fields with regenerating growth; powerful waterfalls and rivers, mighty glaciers; volcanoes and mountains; boiling hot pools and steaming geysers and sulphur pools; puffins and arctic foxes. At night, in winter, the strange green lights flickering in the night sky. And an incredibly welcoming and hospitable people, the Icelanders. I can imagine the first Viking settlers to Iceland back in the late 800s and early 900s, looking around with wonder at the incredible landscape. It is the landscape that gets you – it is like nothing I have ever seen. 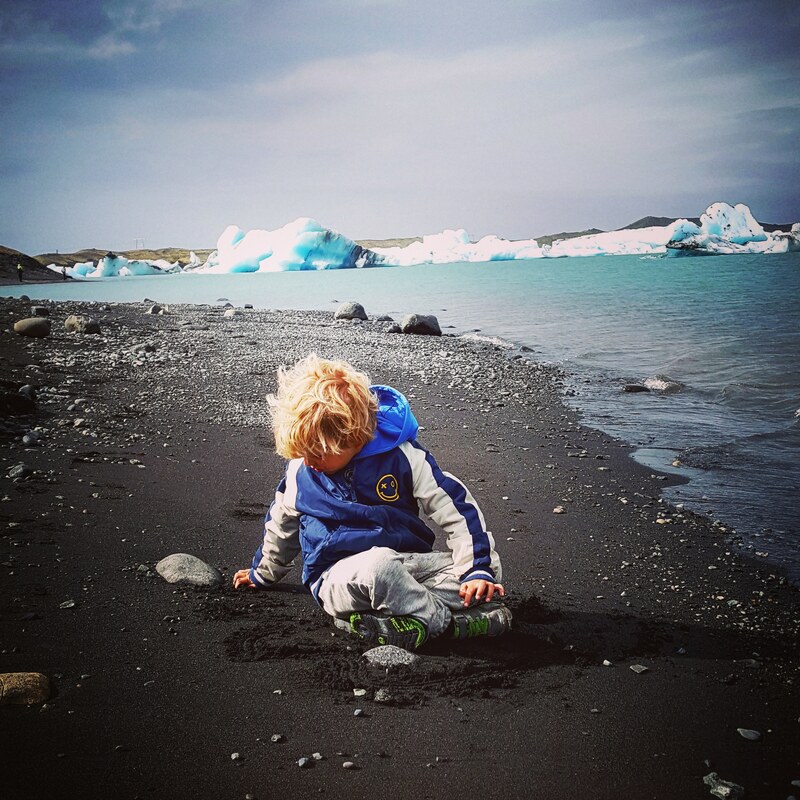 It is like the earth is in constant upheaval, which it is, with Iceland situated on top of the Eurasian and North American plates, which are pulling apart at 2.5cm per year. ‘What is this place we have come to?’ the first Vikings must have thought. Gustaf Skarsgard who acts as the historical character Floki in the History Channel’s Vikings series (best series on telly with Game of Thrones) does a fantastic job of acting out the ‘wonder’ that the first Viking explorers must have had when they first landed on this new shore. It is one of the most fascinating places I have ever travelled and I highly recommend you travel there at some point. Some highlights and photos below (keeping it short and pictorial). We did the south and south-east for 7 days – a good period of time to fit it all in but also relax. 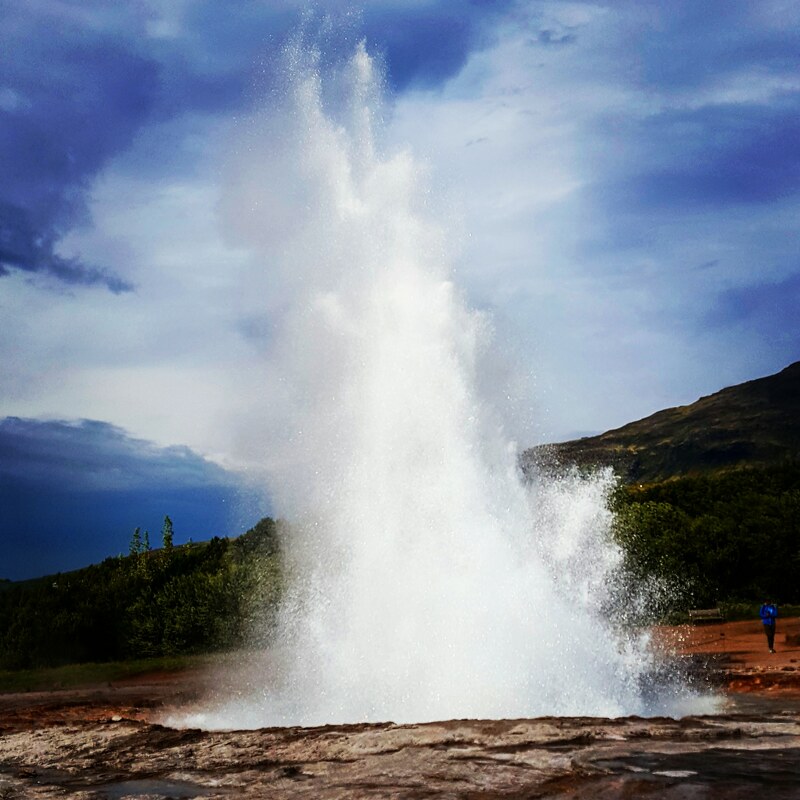 The Geyser at Geysir – every 6-10 minutes boiling hot water and steam sprays from the ground – a real reminder of how volcanic this place is and how as humans we need to be thinking a long game when planning our future settlements and energy sources. 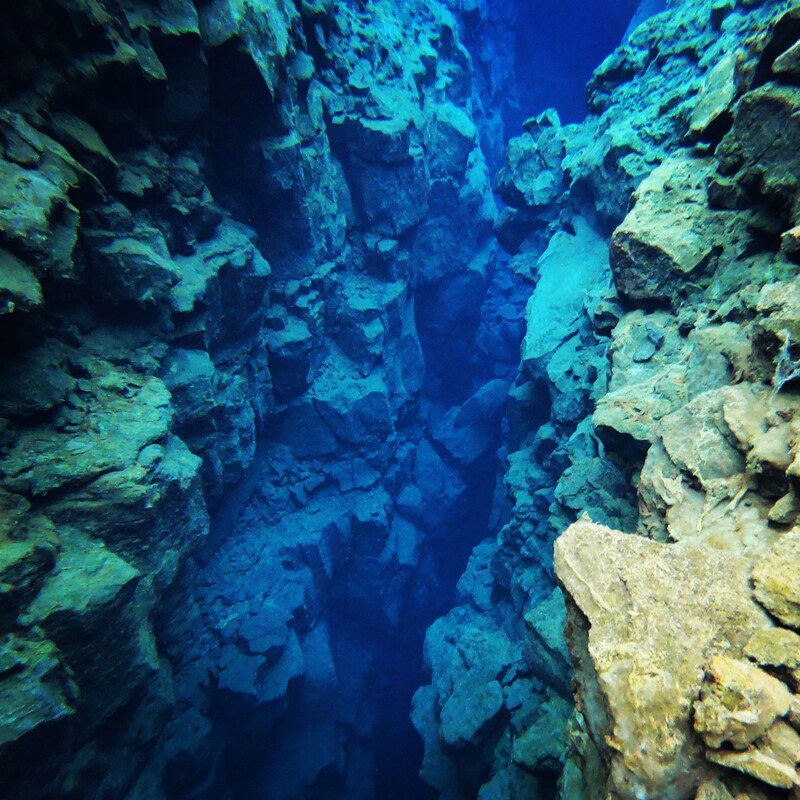 Thingvellir and Silfra – where the Eurasian and North American Tectonic Plates are being pulled apart at 2.5cm a year – and my personal favourite – Silfra – you can dive at Silfra between two tectonic plates – the clearest water you have ever seen at 100m plus, simply stunning. I put together a short go-pro clip for You Tube on the Silfra dive, you can check it out here. Thingvellir, Iceland. 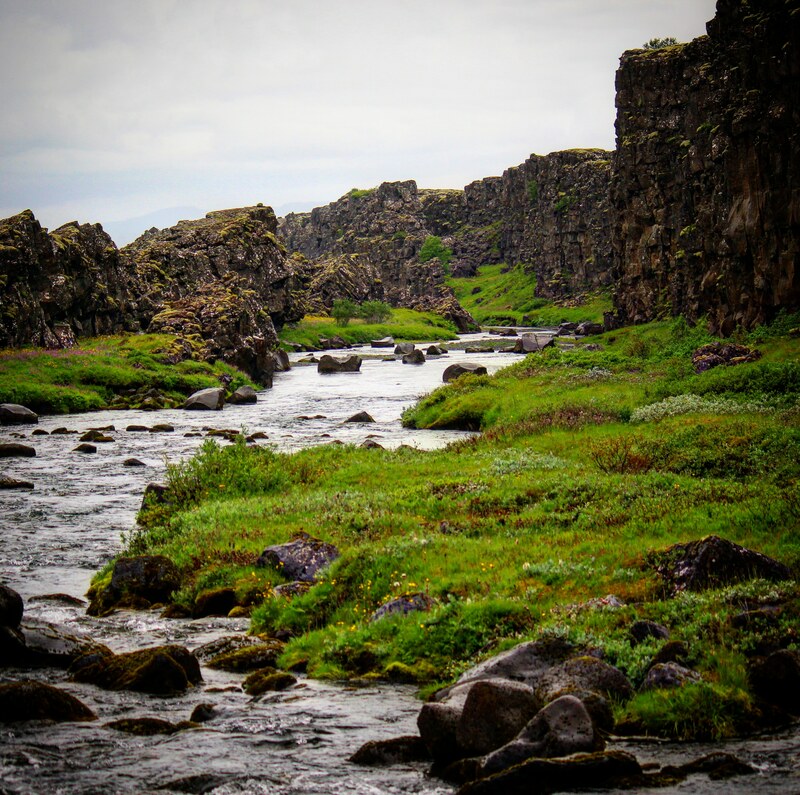 Where the North American and Eurasian Plates are pulling apart at 2.5cm per year. Vestemann Islands. 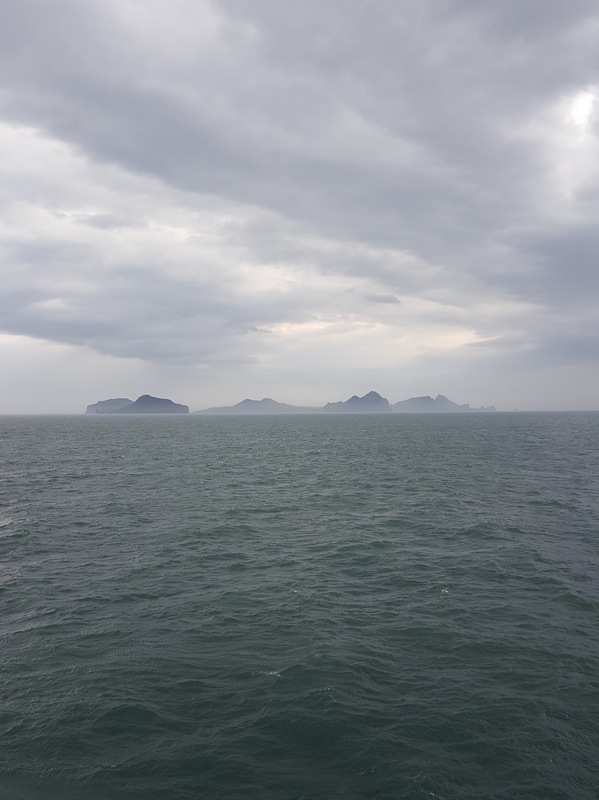 Westman Islands. 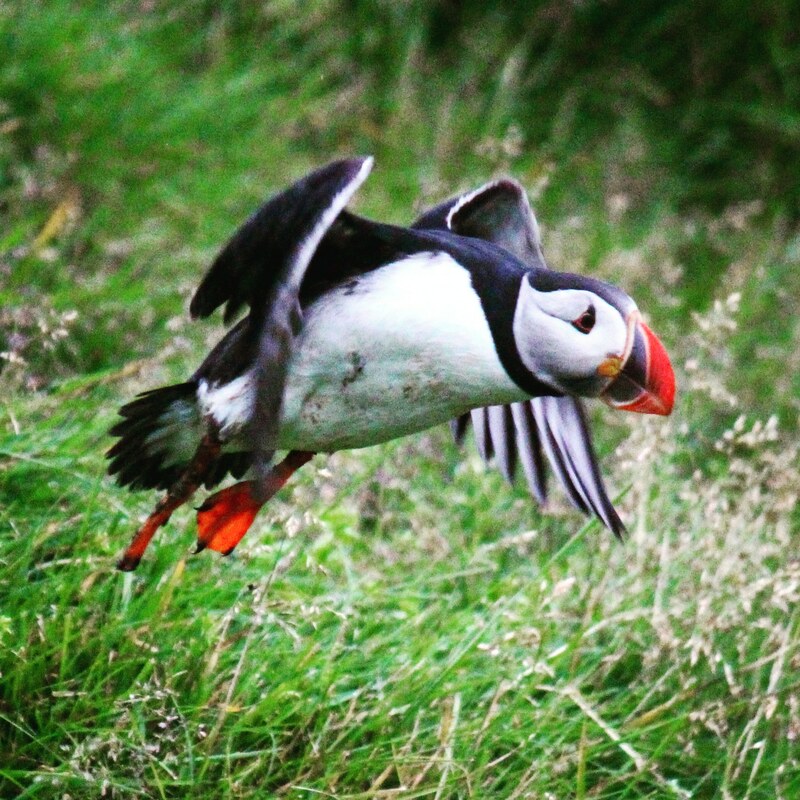 These are incredible and a great puffin viewing place replete with a hide where you can relax and take photos of these endearing birds at the south of the island and the hike back – around 3km is magnificent. 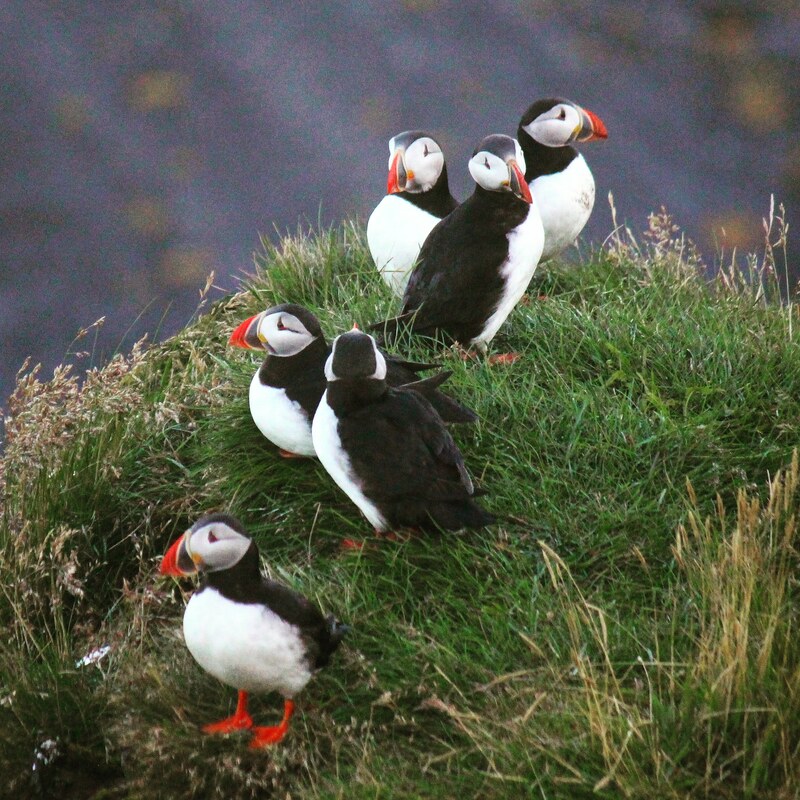 Vik and Surrounds: Plenty to do at this lovely coastal town – hiking up to the lighthouse and puffin watching, to walking along the black sand beaches, to spending time at the Selfoss waterfall and history museum. 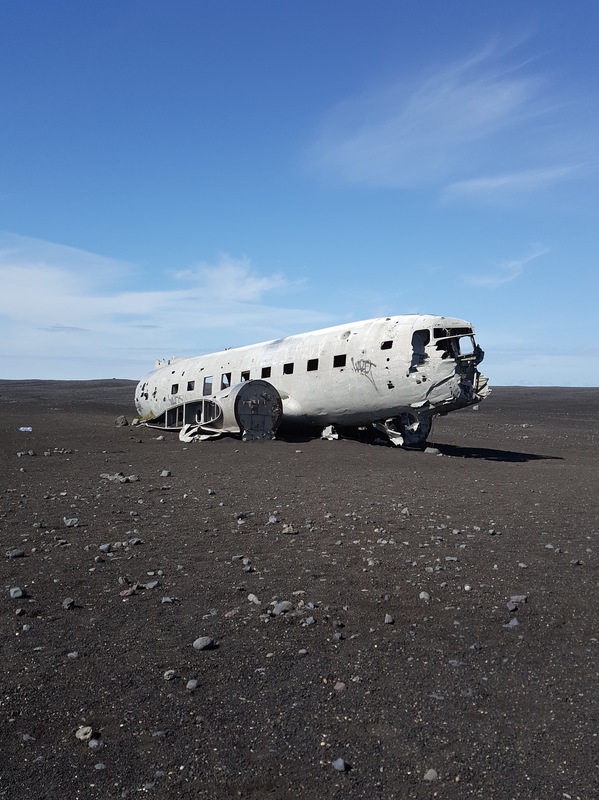 The DC Plane wreck: A round walk of 7km across scoria fields takes you to the DC Plane wreck where a US cargo plane ran out of fuel in the 1970s and crash landed on the black-sand, with all on board surviving. 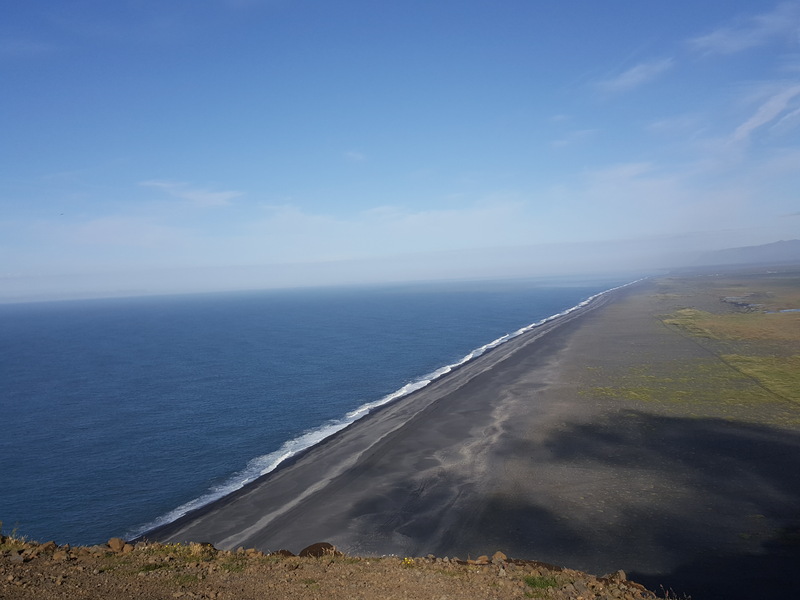 The walk itself is quite repetitive (it is the middle of the scoria field), but worth it when you get there – particularly for photography where the white of the plane and black of the sand and blue of the sky creates some nice contrasts. The walk is do-able as well, my four year old did it, so it is definitely walkable. Jangalverson Glacier and Iceberg Lagoon. 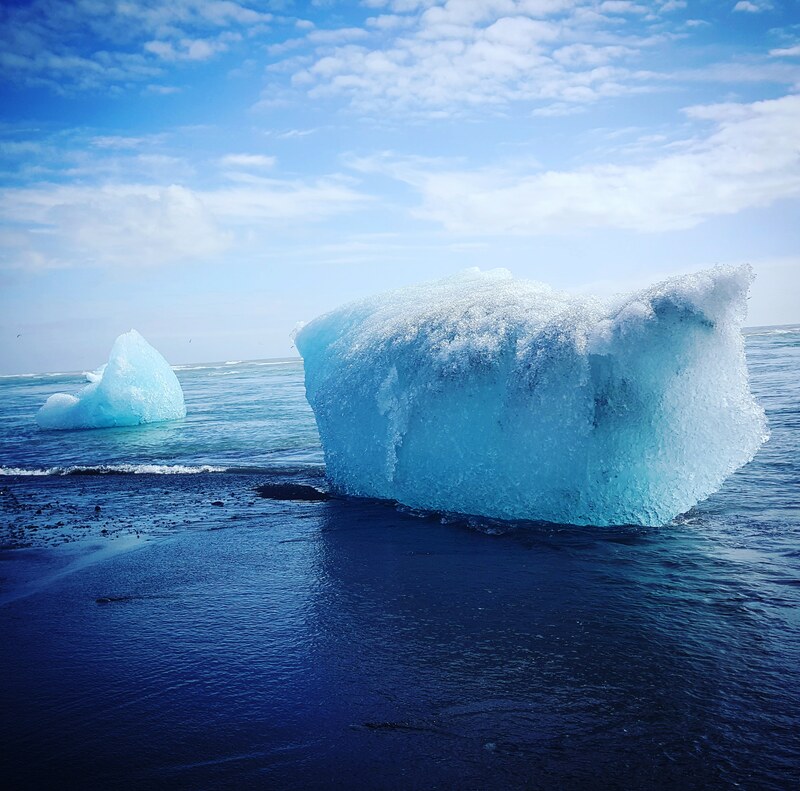 This is a real highlight – icerbergs that have broken off from the glacier float in the lagoon and get grounded on the beach where the river runs out to sea. The crystal shapes the icebergs take are amazing. Staying on a horse farm. We stayed at horse farm – highly recommend it – a great ride for the kids and an excellent breakfast. Getting around: Easy. Hire a car and follow the ringroad the ‘1’, with all major attractions off this. 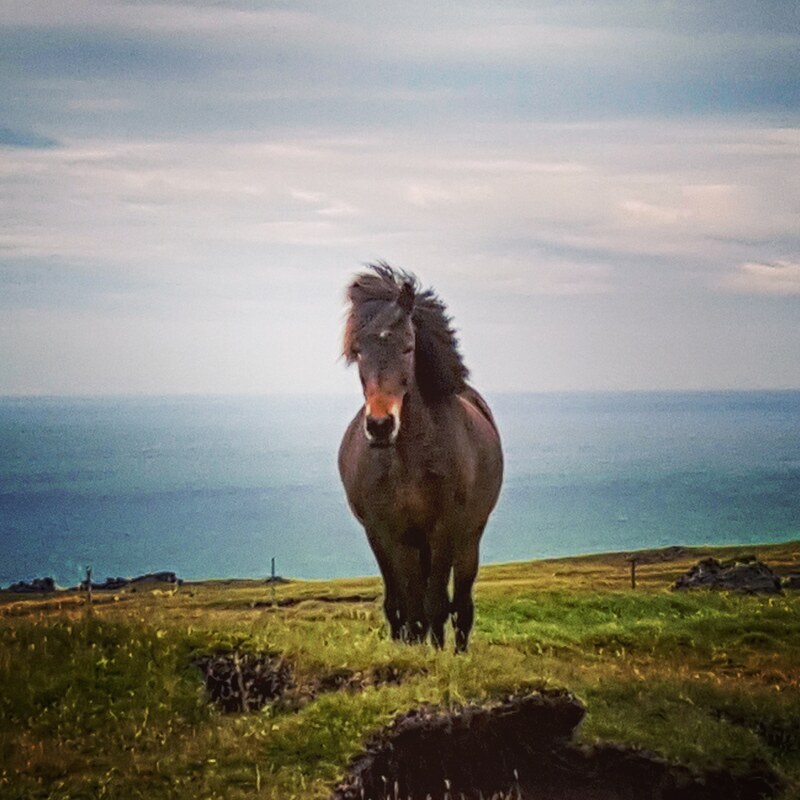 Recommended Accommodation: Around Vik: The Farmhouse or Steig. Near Selfoss: the Horse Farm (the kids had so much fun here). Food and beverage: From nice restaurants to roadside diners to my favorite ‘the Bakery’ (the biggest chelsea buns around); some nice local craft beer; something for everyone. Activities: Amazing. From geology to geography to history to hiking to wildlife viewing. Iceland. Amazing place, people, activities and wildlife. Ten out of ten. A highly recommended travel destination. Enjoy it. Thank you Iceland. Onwards. 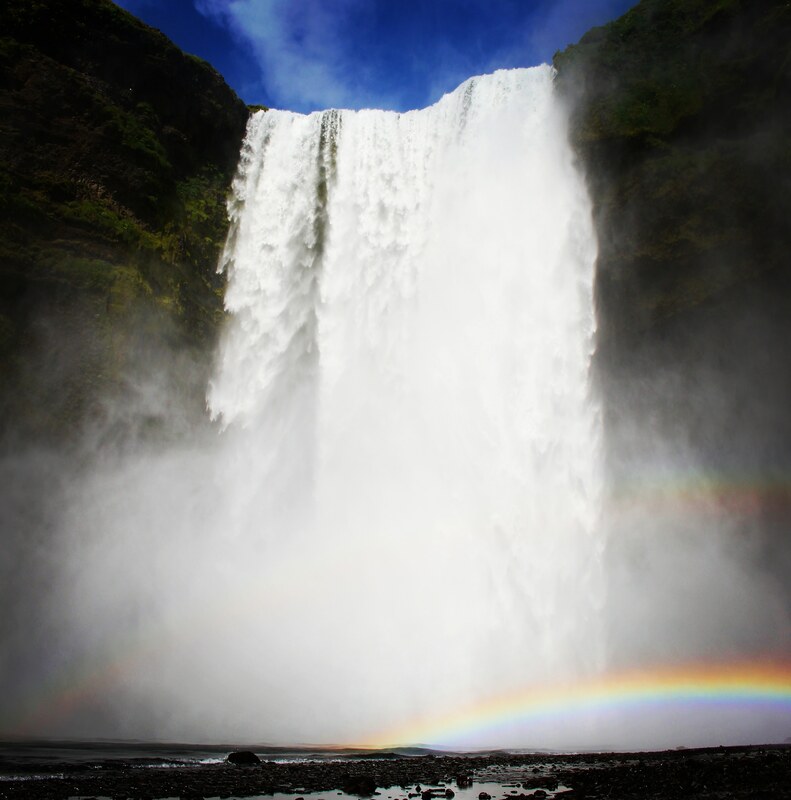 This entry was posted in Uncategorized and tagged adventure, geography, Geysir, Glacier, Gulfoss, history, historychannel, historyvikings, Iceberg, Iceland, Icelandic horse, Jangalverson, New Zealand author, New Zealand authors, Puffins, Selfoss, Silfra, Solheimasandur, Thingvellir, travel, Vestemann Islands, Vik, vikings, Volcano, Wesman Islands, Winston Cowie by wcowie. Bookmark the permalink.